Clement Lefebvre has announced the availability of the release candidate for Linux Mint 14 - in the usual MATE and Cinnamon flavours: "The team is proud to announce the release of Linux Mint 14 Nadia RC. 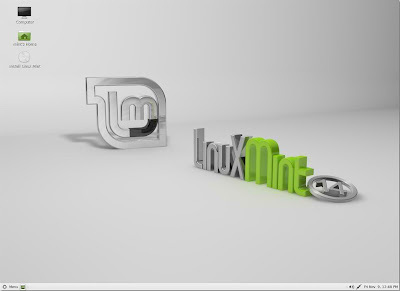 For the first time since Linux Mint 11, the development team was able to capitalize on upstream technology which works and fits its goals. After six months of incremental development, Linux Mint 14 features an impressive list of improvements, increased stability and a refined desktop experience. We're very proud of MATE, Cinnamon, MDM and all the components used in this release, and we're very excited to show you how they all fit together in Linux Mint 14. New features: MATE 1.4 comes with numerous bug fixes, Bluetooth and mate-keyring are now functional and caja features support for Dropbox...."
Read the release announcement, release notes for more information, known issues and screenshots.